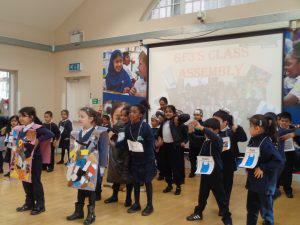 GF3 performed a wonderful assembly all about ‘materials’. 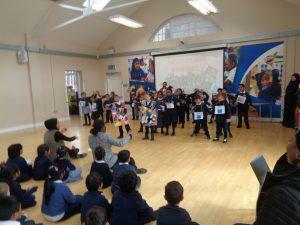 They even included a musical dance and rap! 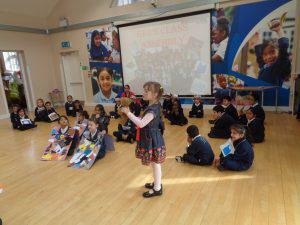 Well done to all children and teachers involved – you clearly worked very hard. Thank you once again to the large number of parents and carers who came to watch, we appreciate your support….see you in the West End very soon!